If you are interested in enhancing the blog traffic towards your site, then the best thing which you can do is to develop good quality content. You might have heard the famous slogan ‘content is king’, which is spoken just like a funnel for becoming popular, but the development of good content is not all about quality. Here are some of the ways by which you can increase the blog traffic on your site. 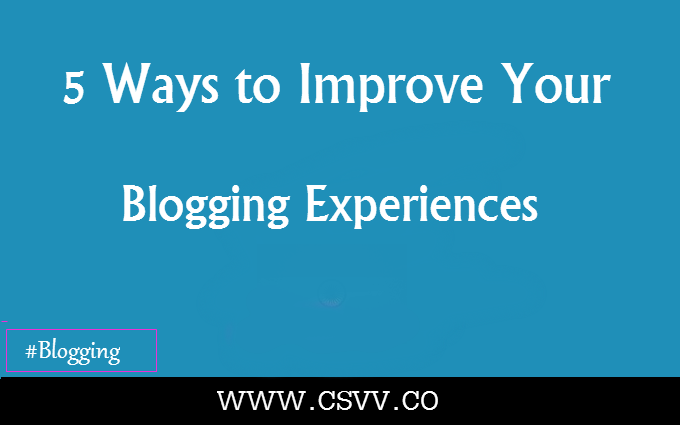 If you want to increase the blog traffic on your site, then it is better to write something which is able to meet the specific need of your audience. 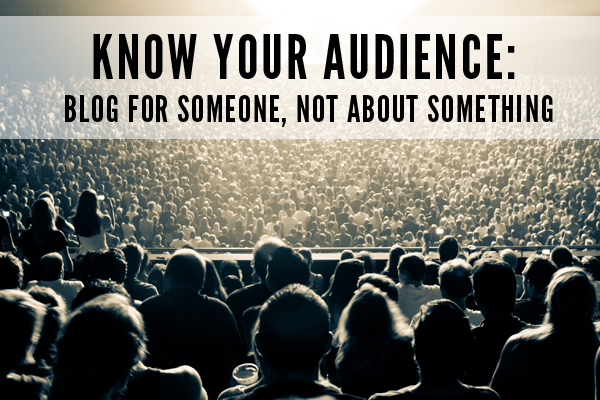 Think about the content which the audience enjoys reading and what they love. The content can either be funny or it can be educational. You can select either one of them, which can give yourself a kick-start. If you want some new ideas, then check out the comments section on your web pages and have a look at what type of questions are being asked there. Also use other sites to get an idea about what advancements are being made in your field. These can become your blog topic generators. Nothing can last forever in this world, but your content can last for ages on the web if it is created in such a manner. It is recommended to write upon relevant stuff. For example, if you are writing on a post which is about an all-time movie classic, then it will surely continue to last for a longer time because movies never become old, they are evergreen! When you are writing on a blog, you have to make it certain that the headlines are truly attractive. The headline is the first thing which the visitors read that help’s to obtain their interest. Sometimes, these headlines become the source of typical knowledge than the actual post. If there is a superb piece of content behind a shabby headline, then you are not a good blogger. Just like you can’t rely on wearing your stay-at-home clothes to a wedding, lackluster headings can demote the promotion of your post. One of the best ways to promote your content strategy is to give it a huge promotion which can be done through the development of a newsletter. The first step is to collect e-mails for the newsletter and once it is completed, the next thing is to send them weekly or monthly e-mails on which you can display your best blog posts. This will enhance the traffic towards the site. If you really want to have a big traffic jam on your site, then the keywords and SEO must be used as a part of your promotion. Some people are not comfortable with SEO, but when you are using it in the right direction, Search Engine Optimization is something which can bring wonders to your blog!